The peak of hurricane season is about a month away and FEMA along with Palm Beach County Emergency Management are warning people to protect their homes. Peggy Nagele doesn't mind the rain. She's lived on Blossom Lane in Palm Beach Shores for a while now. "Since I was 3-years-old, so that's about 62 years," she said. In that time she's watched how storms impact her area. "At the very lowest end of the street there has been puddling and sometimes standing water for a few days," Nagele said. But just a few feet down at Nagele's house she says you won't see flooding even though she's steps away from the Intracoastal. 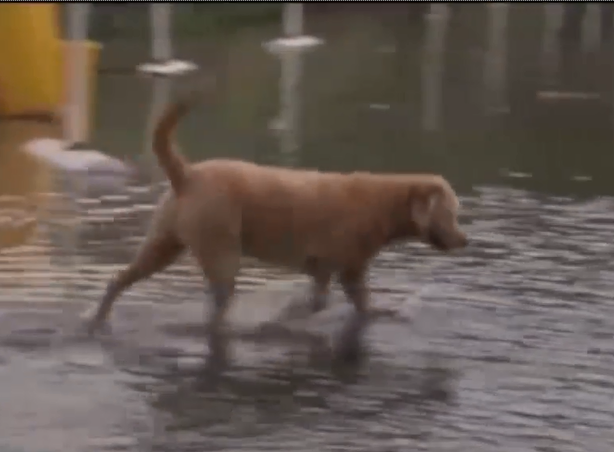 "I'm not too terribly worried about flooding," she said. But FEMA says she should be. It says 25 percent of home insurance claims come from areas that are not a high-risk zone. 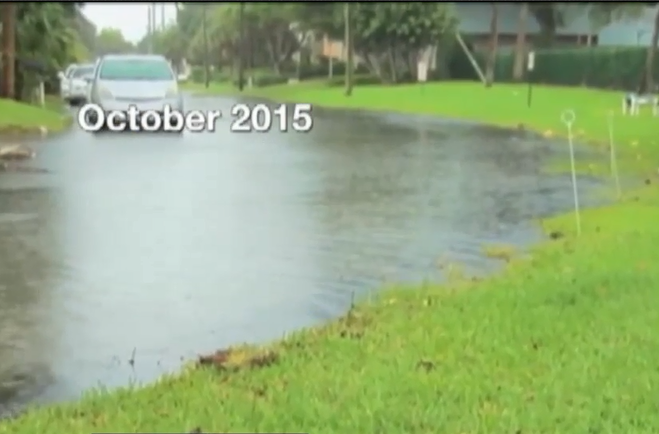 "When the rain occurs in Florida it comes down very heavy," Theresa Heitman said. Heitman has worked as an insurance agent for 30 years. She says lately she's noticed more people calling her office asking about flood insurance. "Because of the Houston flood disaster and also up in Jacksonville when that flood occurred so people are very concerned about flood insurance right now," she said. Heitman says it doesn't take long to sign up, but she warns that there is a 30-day approval period. She too encourages her clients both in high and low-risk areas to get covered. "Although in Florida even if you're in the low risk you're still at a chance of having a flood occur at your home," she said. Agents tell us flood insurance averages a few hundred dollars a year depending on what zone you live in. There are also cheaper options for renters.